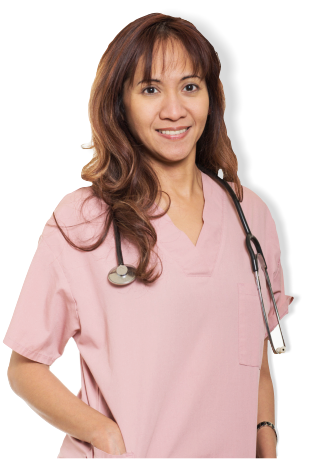 When you partner with Belle Home Care, Inc. for your home care needs, you can rest assured that you are working with experienced and qualified care professionals who can provide the highest quality of services possible. 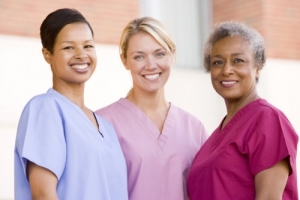 All of our caregivers, Certified Nursing Assistants, and Licensed Vocational Nurses are carefully screened through a criminal background check, health and TB screening, personal reference check, CPR certification and first aid training. We will work closely with you and your family to ensure that the best caregiver is matched to meet your interests, needs, and preferences. For more information, please contact us at 626-541-6851.